Backed by rich industry experience and knowledge, we have been able to manufacture and supply a broad range ofMS Channelthat is used in metal docking, space frame towers, prefabricated shelters and per-engineered building systems. Offeredms channelis precisely manufactured by our diligent professionals by utilizing high grade mild steel at our well-equipped manufacturing unit. Furthermore, thisMS Channelcan be availed in different specifications by our customers. M.S. 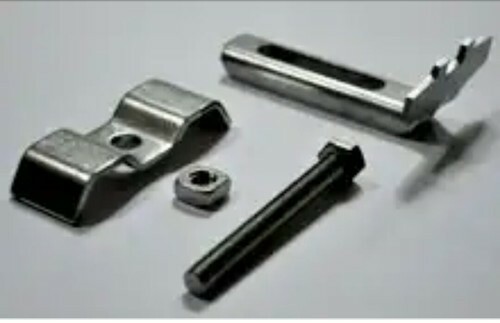 Channel (ISMC), offered by us, is a C Type Channel used for diverse applications of the industries. We make & supply M.S. Channel (ISMC) that is equivalent to quality of SAIL products and are as per BIS specifications. Applications Infrastructure Shed Tower Fabrication Telecom Towers Electricity Tower line Bridges Automobiles in Body Building Column Beams Heavy or Light Fabrication SpecificationAs per BIS specifications i.e. IS 2062 (ASTM AS-36)Grade as well as commercial rolling. suppliers , traders , exporters , manufacturers , stockists in :USA,UAE,HONG KONG,SINGAPORE,UNITED KINGDOM,GERMANY,VIETNAM,BANGLADESH,OMAN,NETHERLAND,BELGIUM,ITALY,MALAYSIA,SAUDI ARABIA,TURKEY,FRANCE,JAPAN,SRI LANKA,SOUTH KOREA,AUSTRALIA,SPAIN,INDONESIA,SOUTH AFRICA,MEXICO. 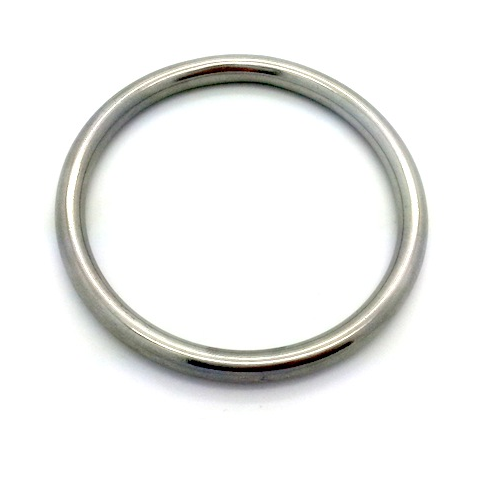 We are successfully engaged in offering a commendable array of Steel Rings & Metal Rings. The offered product is precisely manufactured using superior quality raw material and advanced machinery in adherence to the set industrial standards. With the availability in several sizes and dimensions these products are easily available in market. Our respected clients can avail the offered product from us in several customized options at competitive prices. USA,UAE,HONG KONG,SINGAPORE,UNITED KINGDOM,GERMANY,VIETNAM,BANGLADESH,OMAN,NETHERLAND,BELGIUM,ITALY,MALAYSIA,SAUDI ARABIA,TURKEY,FRANCE,JAPAN,SRI LANKA,SOUTH KOREA,AUSTRALIA,SPAIN,INDONESIA,SOUTH AFRICA,MEXICO. 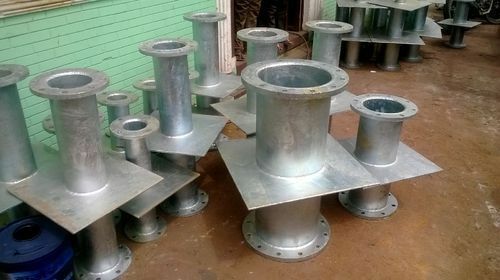 PUDDLE FLANGES by prashaant steel ,we are manufacturers , suppliers , exporters from india in india of Carbon Steel Puddle Flanges, Alloy Steel Puddle Flanges, Stainless Steel Puddle Flanges, Nickel Alloy Puddle Flangesmanu Facturer & Supplier Of Puddle Flanges In mumbai,maharashtra,indiaOurPuddle flangesare used in Marine engineering, Chemical processing, Hydro-carbon processing, Heat exchangers, Valves manufacturing, Pumps manufacturing, Petrochemical plants, Nuclear power projects, Oil & Gas equipment manufacturing and shipped toUAE,OMAN,SAUDI ARABIA,QATAR,KUWAIT,TURKEY&SINGAPORE. 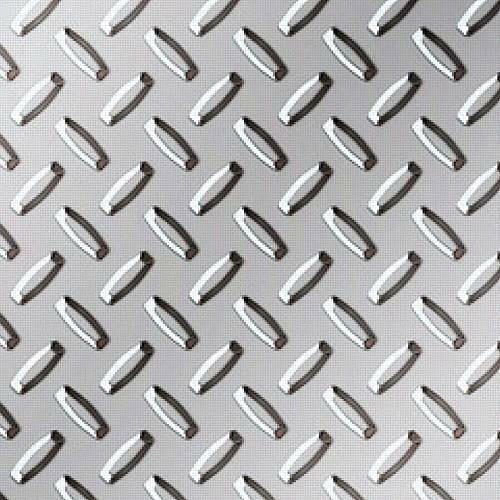 Being a client centric organization, we are involved in offering a wide range of MS Chequered Plate. These are widely recommended by clients owing to its application specific design, dimensional accuracy and durability. With the availability in all standard sizes and dimensions, these plates are easily available with us at market leading rates. 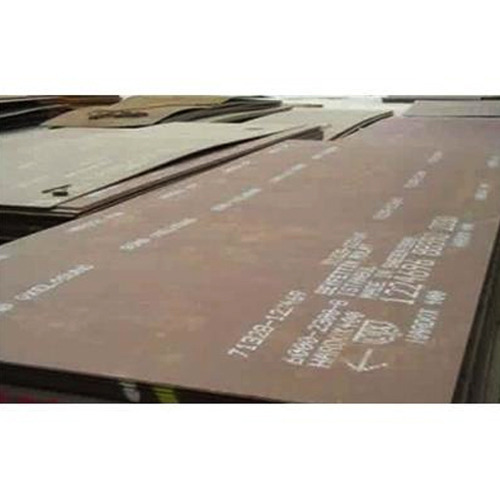 Prashaant Steel bring froth an impregnable range of Hardox Steel Plate, Hardox 400, Hardox Plate, Hardox 500.Fame Steel has wear resistance plates are offered with high Tensile and Yield strength. 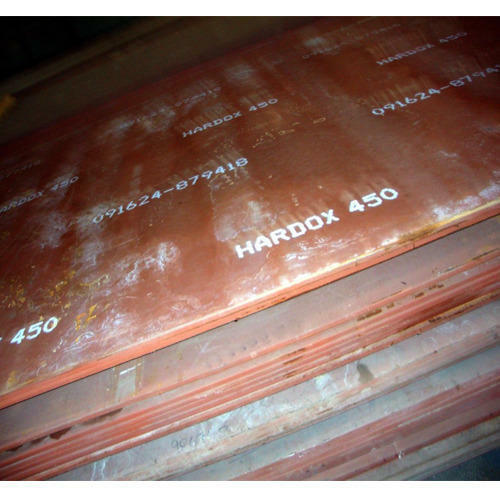 Prashaant Steel bring froth an impregnable range of Hardox Steel Plate, Hardox 400, Hardox Plate, Hardox 500. 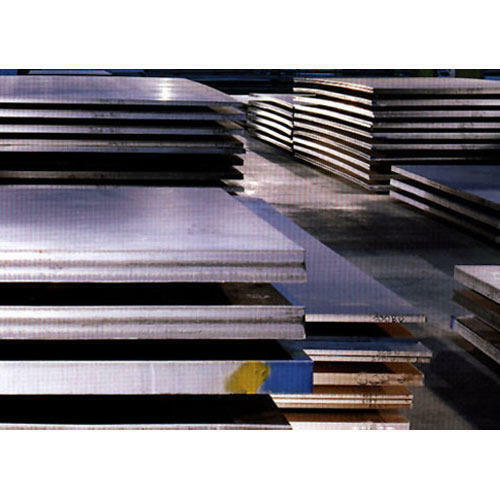 Fame Steel has wear resistance plates are offered with high Tensile and Yield strength. We stock and supply good quality GI Pipes IS 1239 for our valuable customers. These pipes are developed from highest grade raw materials. They find their application in different manufacturing industries. 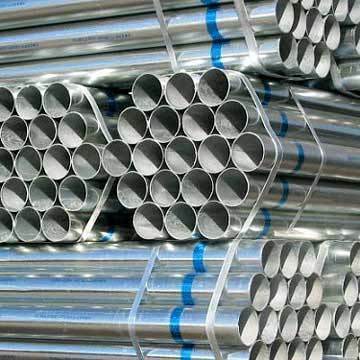 We have gained a remarkable position in the industry by offering a qualitative assortment of Galvanized (GI) Pipes. 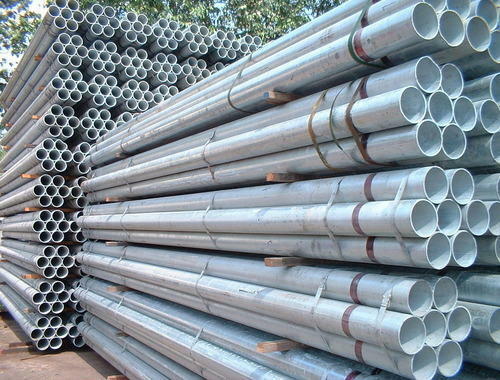 Our given galvanized pipe is perfectly coated with zinc that makes these pipes durable and protective against corrosion. 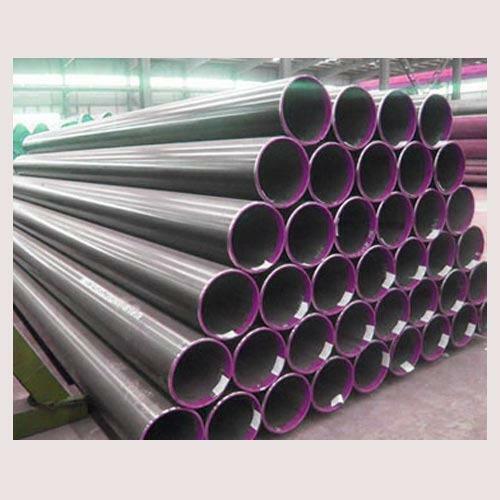 Available in numerous lengths, finishes, colors and diameters, the provided pipe is ideally used in various industries. 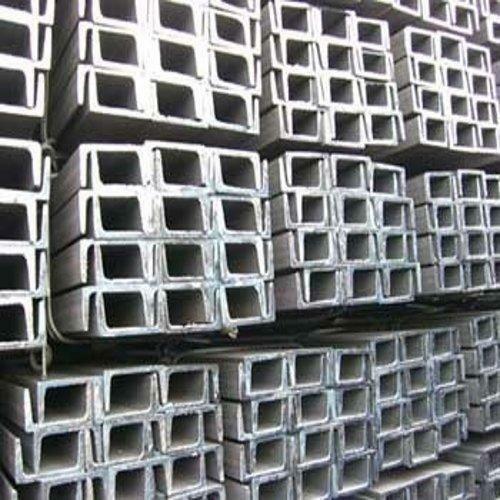 As well, we also provide the galvanized pipe within committed time to the clients. We stock and supply good quality GI Pipes B Calss for our valuable customers. 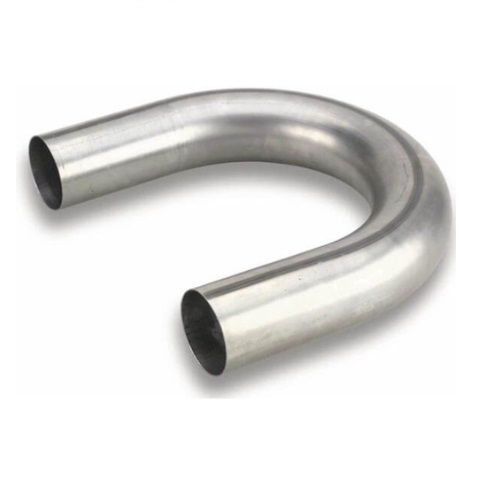 These pipe fittings are developed from highest grade raw materials. 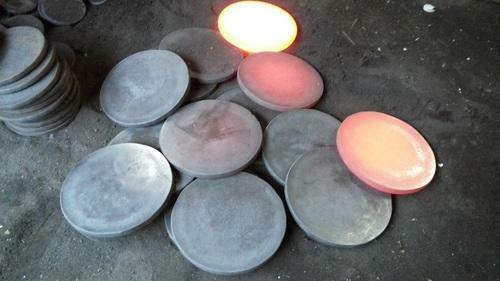 They find their application in different manufacturing industries. 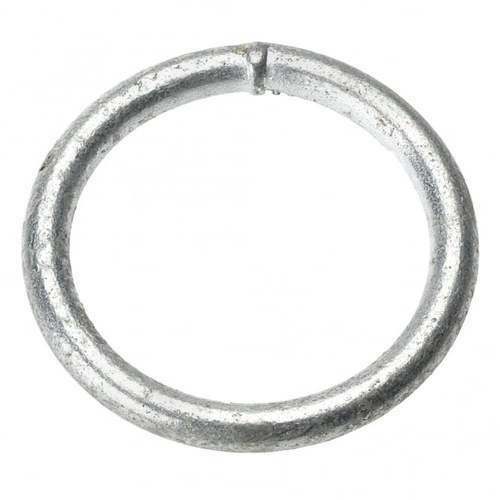 We provide the best quality range of CS Circle which is manufactured using premium quality mild steel metals. 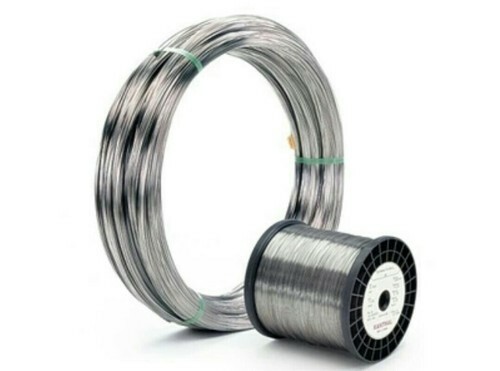 These are known for their high tensile strength, versatile applications, robust constructions and long sustainability. 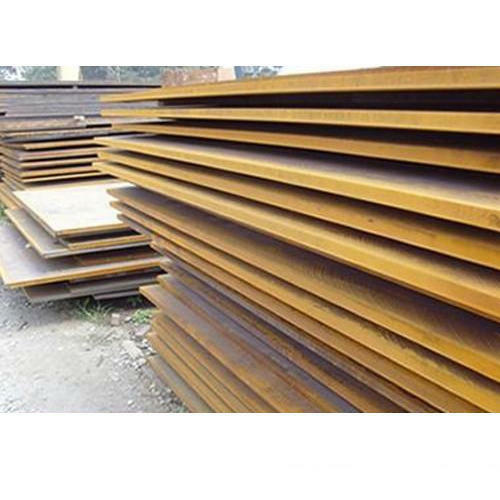 These are highly resistant to rust and are supplied for various commercial uses. We offer our products at beneficial price range in huge assortments. MP35N is also known as Allvac 35N. 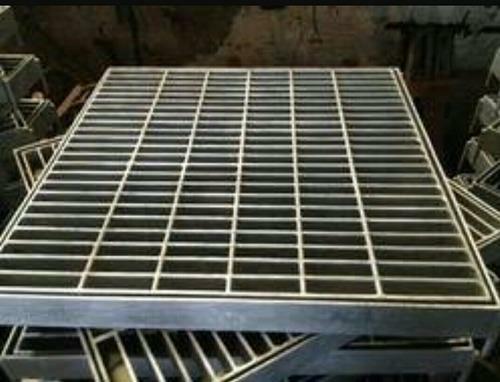 These Metal Grating Clamp are available in Mild steel or Stainless steel 304 (A2 ) OR 316 (A4) Material - Suitable for Fixing of Galvanize , S.S., Al., and FRP/GRP Gratings. 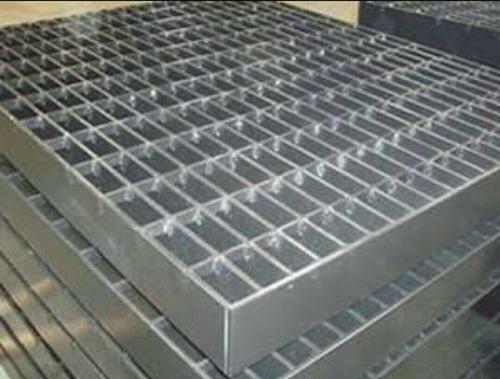 This is also called as an C - Type Clamps.The Grating Clip will suit grating bar widths from 20 mm to 41mm and grating bar depths up to 50mm deep to ensure that most standard grating sections can be accommodated. 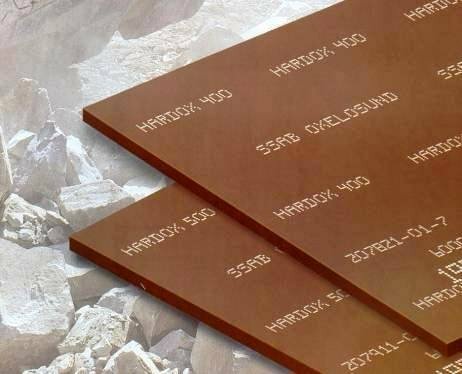 Prashaant Steel bring forth an impregnable range of Hardox Steel Plate, Hardox 400, Hardox Plate, Hardox 500.Fame Steel has wear resistance plates are offered with high Tensile and Yield strength. We are successfully engaged in offering a commendable array of MS Ring. The offered product is precisely manufactured using superior quality raw material and advanced machinery in adherence to the set industrial standards. With the availability in several sizes and dimensions these products are easily available in market. Our respected clients can avail the offered product from us in several customized options at competitive prices. We provide the best quality range of MS Circle which is manufactured using premium quality mild steel metals. These are known for their high tensile strength, versatile applications, robust constructions and long sustainability. 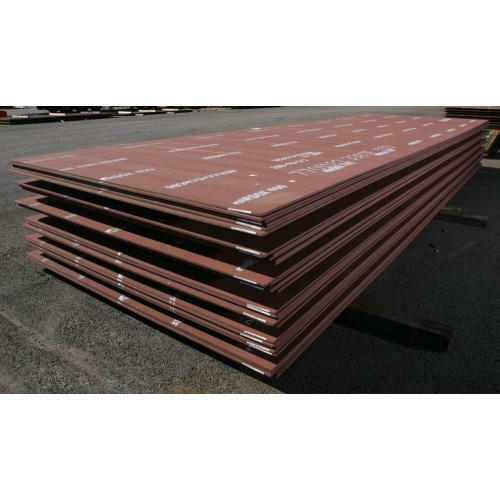 These are highly resistant to rust and are supplied for various commercial uses. We offer our products at beneficial price range in huge assortments. 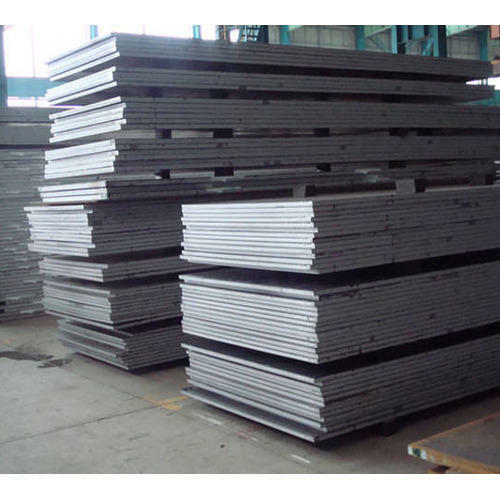 Our organization is highly involved in providing a wide array of Mild Steel Circle that is in huge demand in the market. 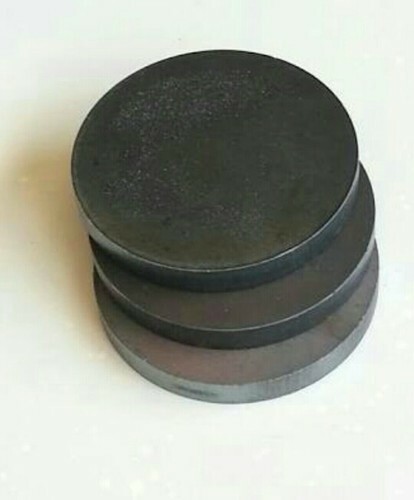 These are used for various industrial products. The trained professionals design and develop these products according to the given specifications in terms of size and shape. Further, our clients can avail the offered circle products at nominal market price. 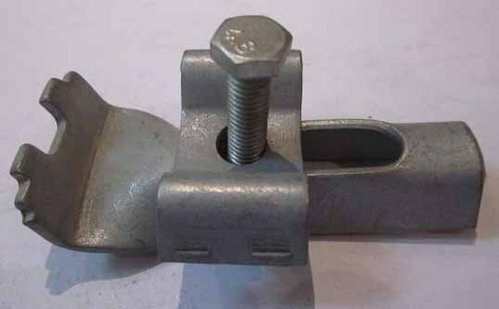 WE PRASHAANT STEEL ARE MANUFACTURER,SUPPLIER , EXPORTERS & STOCKERS OF Grating Fixing Clamp these Grating clamp Type A stud bolts are welded with supporting members between to bearing bars. 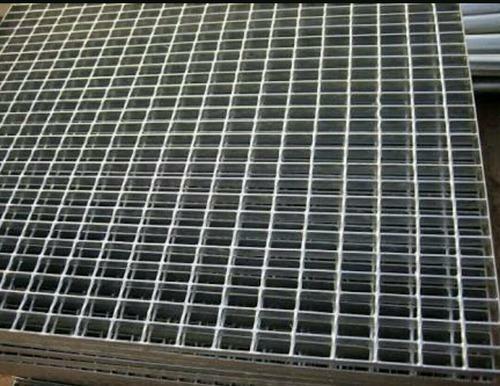 We are counted as grating clamp type A of the most promising exporters in the country. Our production line machinery ensures that we produce products with trouble free performance for longer period of time. After completing security check and getting approve from team of inspector, then only our products are forwarded to our supply chain management. Looking for “Mild Steel & Galvanised Iron Products”?